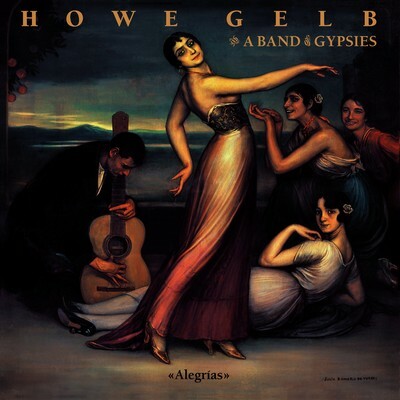 Howe Gelb (Giant Sand, Band Of Blacky Ranchette) takes another turn with 'Alegrias'. A flamenco album featuring guitarist Raimundo Amador, this was recorded in Cordoba and was previously only available in Spain. Mixed by John Parish, there's a simple campire feel to the production, leaving Gelb's murmured poetry stark above. American roots meets flamenco from this cult hero of American music.